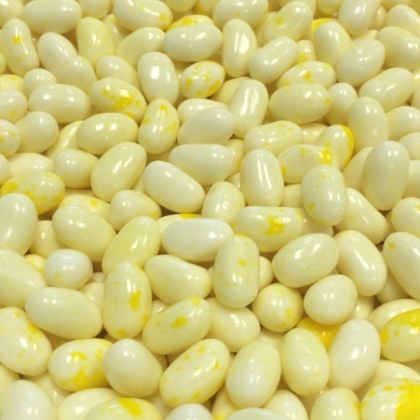 Original Jelly Belly gourmet jelly beans in your favorite flavor. Gluten-free. Approx. 400 Jelly Belly jelly beans per pound. Sold in 1 lb bag.